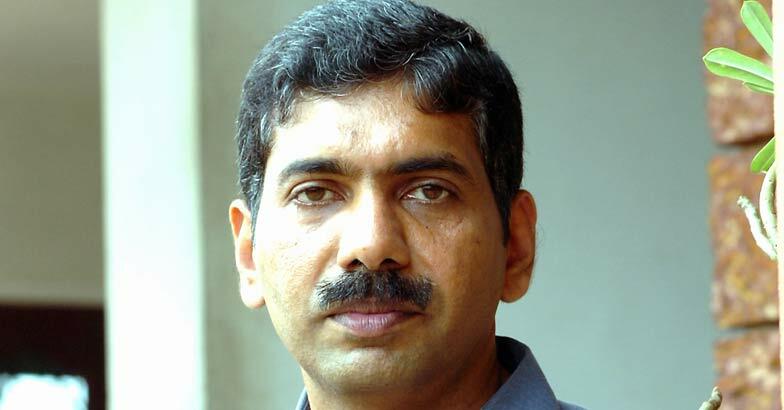 In a curious move, former vigilance commissioner Jacob Thomas decided to contest the Lok Sabha elections from the Chalakkudy constituency in Thrissur. He will represent the ‘Kitex’ managed ‘Twenty-20′ which swept the Kizhakkambalam grama panchayat in Ernakulam district, in the previous local body elections. Thomas is under suspension since December 2017 for criticising the government and writing an autobiographical book while being in the service. He will resign from the service before declaring the candidature. LDF’s Innocent and UDF’s Benny Behanan are the major contestants at Chalakkudy. Kizhakkambalam was Congress’ stronghold before the garment manufacturing company Kitex’s management formed ‘Twenty20’.